Rough, but I did it. Went for a second run this week. It was a little warmer out. I ran a little farther, and a little slower. Not going to lie; it was HARD for me to even make two miles. Tomorrow I’ll be running with my training partner, now that she’s feeling better. She’s a much better runner than I am, so she motivates me to keep going! I was depressed today, but I’m feeling better knowing that I’ll show progress running with her. How was your day? Did you run? How did it go? 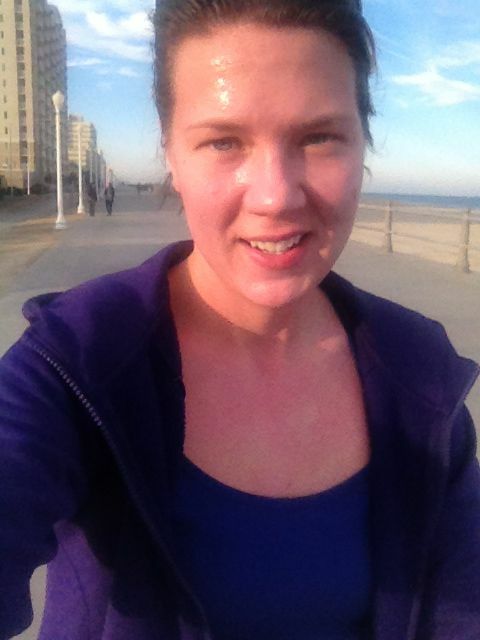 This entry was posted in Running and tagged cold, running, training on January 9, 2014 by Elisebet. GREAT job getting out there, that is half the battle! I hope you have a great run with your running partner! Happy Friday!